James E. Tyson and John G. Van Osdell opened Tyson & Van Outdoor Advertising in 1947. 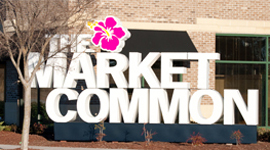 The company originally started as an off-premise billboard agency serving a much-needed niche market in the Myrtle Beach area. A few years later Mr, Tyson purchased Van Osdells share of the company renaming it Tyson Sign Company. With vision and drive James E. Tyson widened the scope of the company’s core offerings to include on-premise, electric sign manufacturing and installation, evolving into one of the most respected custom sign manufacturer in the Carolinas Ebbie W. Phillips, a graduate of the University of South Carolina, joined the Tyson team in 1972. Within 5-years Mr. Phillips' hard work and determination paid off as he and a group of local business partners purchased the electric sign division from Mr. Tyson. In 1987 Mr. Phillips purchased all shares of Tyson Sign Company from his partners and renamed the company Tyson Sign Systems. Today Mr. Phillips proudly leads the Tyson team into a new era of sign excellence offering superior service and product solutions for exterior, interior, and digital sign systems throughout the US. Mr. Phillips served as charmain of NESA in 1991 and the International Sign Association (ISA) in 2005. 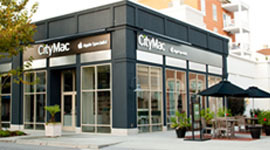 The associations primary objective is supporting, promoting and improving the sign industry through government advocacy, education and training programs, technical resources, stakeholder outreach and industry networking events. 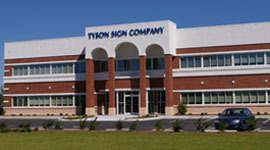 Tyson Sign Systems moves to their new 50,000 sq. ft. sign manufacturing facility housing the latest in sign-making technology, and adopts the company's old name again, Tyson Sign Company.